One of the most challenging tasks for businesses is to keep track of their customer interactions. Being able to track and analyze customer interactions allows companies to pinpoint what exactly particular customers want and satisfy those demands. 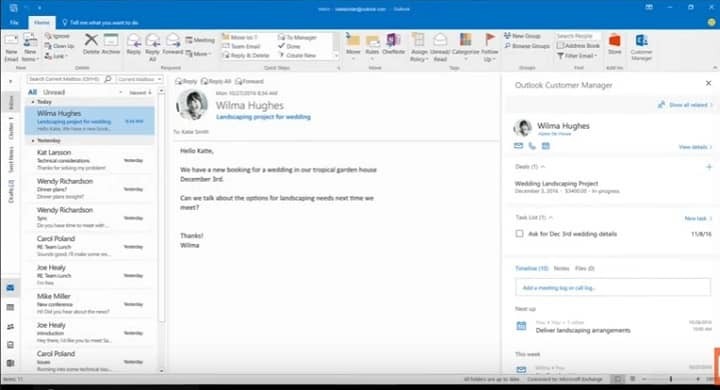 Microsoft will make this task easier for you thanks to the upcoming Outlook Customer Manager. Office Insiders can already test this new feature. Outlook Customer Manager helps companies track and grow relationships with their customers right within Outlook. The tool track tasks and deals in progress, and also surfaces timely reminders so that you won’t miss anything important. Outlook Customer Manager is included at no extra cost to Office 365 Business Premium subscribers, and includes a mobile app as well. Thanks to this feature, it’s now easier to take care of more important work. Keeping up with all the information and tasks from emails, meeting invites, call logs or Excel sheets is very demanding. Chances are that sometimes you’ll forget to do a follow-up, or worse, fail to fulfill important commitments to a customer and even fail to attend meetings where you could have a lot of contracts signed. To avoid potentially awkward and financially impacting situations, Outlook Customer Manager automatically organizes customer information—such as emails, meetings, calls, notes, files, tasks, deals and deadlines—in a timeline next to your inbox. 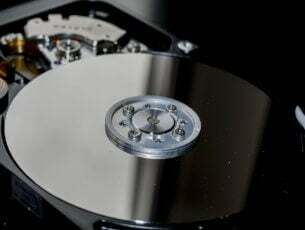 The information is automatically gathered, saving you precious time. The Customer Manager helps you prioritize your time by automatically presenting a Focused list of your most important customers and deals. And most importantly, the whole team will be on the same page. When several team members talk to a customer, it can quickly get complicated to keep track of all the communication and offer the same answers. With Outlook Customer Manager, everyone is on the same page now.